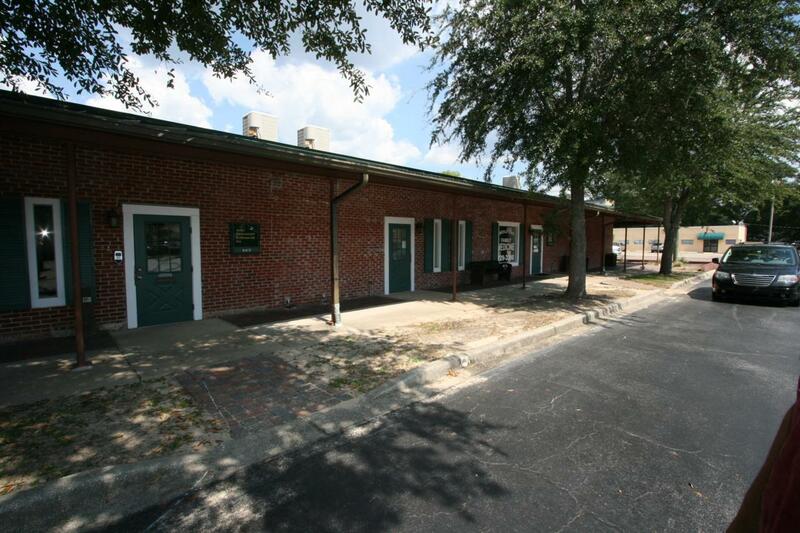 Excellent location only minutes from Eglin AFB. 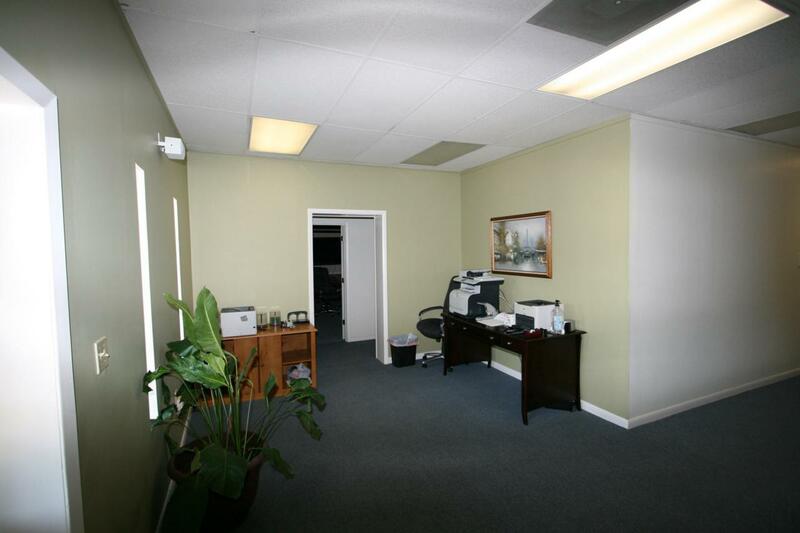 Multiple office spaces with conference room and reception area. 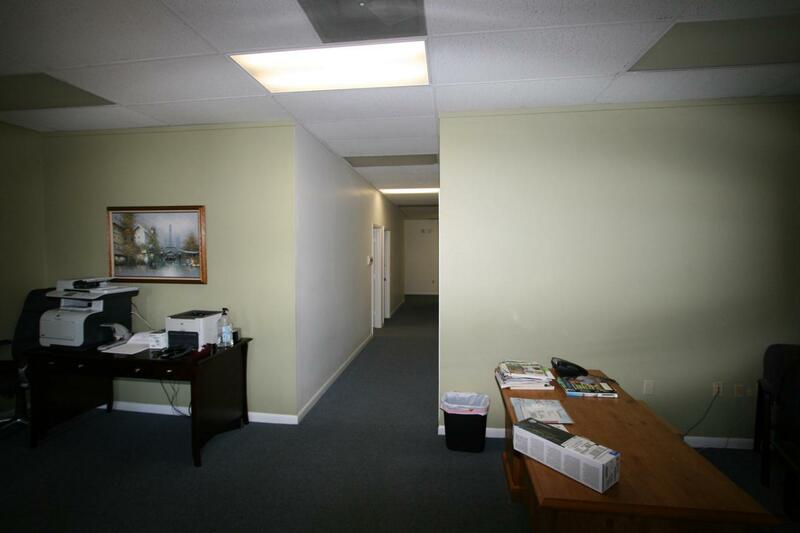 Office has backup Generac power system and cooled server room with anti-static floors. 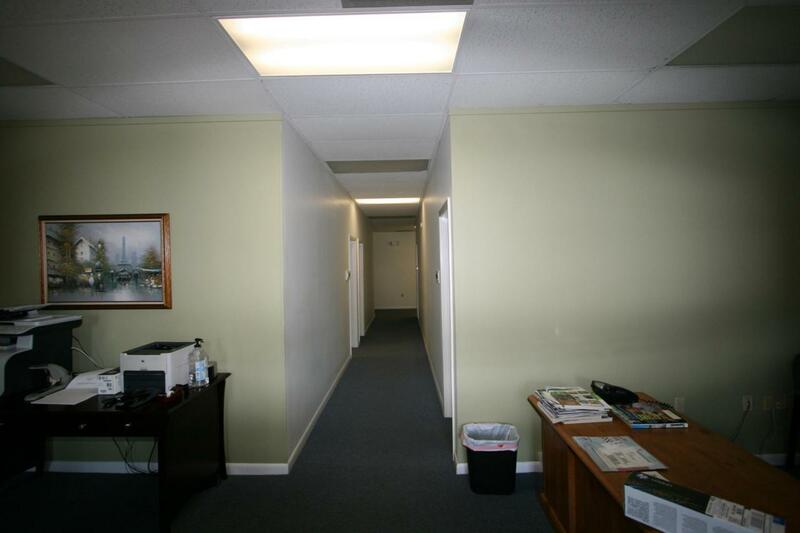 Building is well maintained with ample parking and sign marquee. Property will be available May 1st. Please call Troy to schedule showing. Additional connecting 1300 square feet is also available.